Our organization is reputed manufacturer & supplier of Resilient Coupling in India. 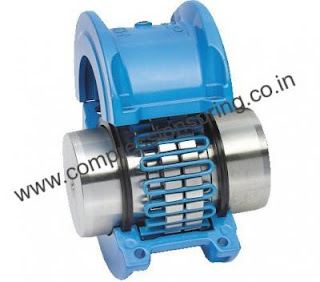 Our Resilient Coupling is produce as per client specification. For more visit www.industrialspring.co.in, Email-ashaspring@gmail.com, Ph-9831341577.